3D printers are changing the game! It’s now easier and faster than ever to bring ideas to 3 dimensional life. 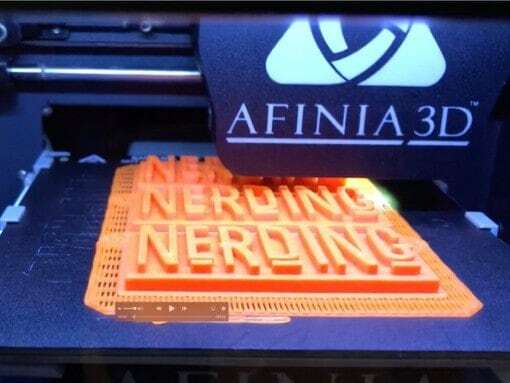 Nerds will design 3D models in a kid friendly CAD (Computer Aided Design) program, learn the printing process, watch their creation print, then take it home! 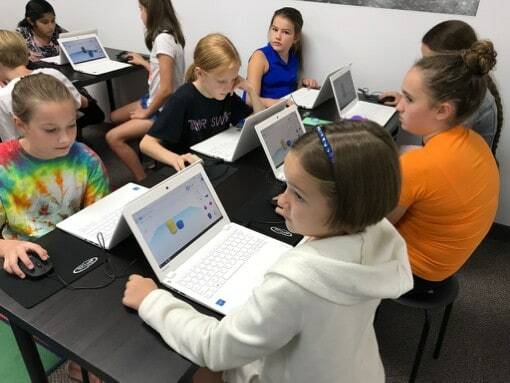 Kids will learn the math and spatial reasoning required to navigate the 3D design environment and how to efficiently use the tools to produce their models. 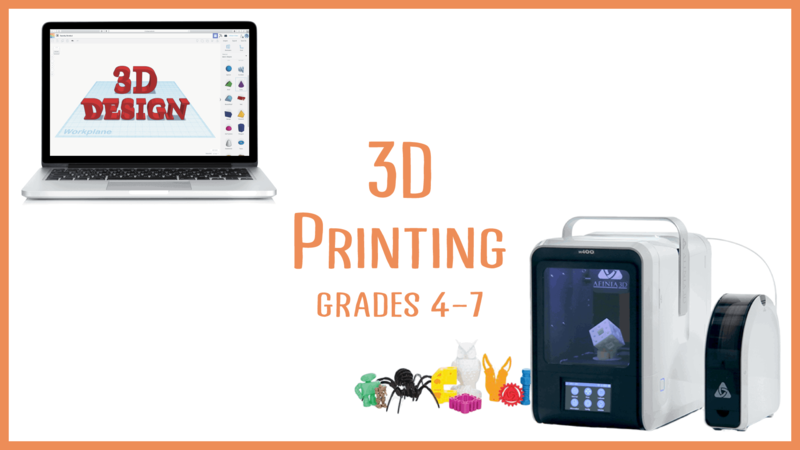 You’ll also learn about all the awesome ways 3D printing is being used for prosthetics and healthcare, construction of homes, and even in space! Check the "Summer Registration" page to see availability! Check the After School page to see availability!